Asia Bibi’s husband and daughter have today described news of her acquittal as the “most wonderful moment” of their lives – and thanked God for answering their prayers. Pakistan’s Supreme Court this morning (Wednesday, 31st October) overturned the death sentence hanging over the Catholic labourer from Punjab who in 2010 became the first woman in the country condemned to death for blasphemy. 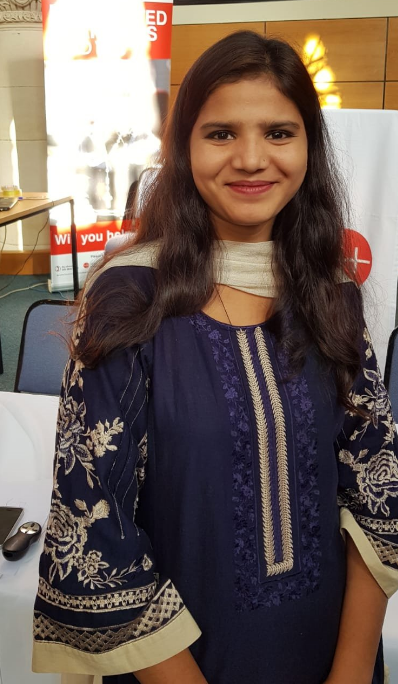 Speaking within a few minutes of the announcement today, Asia Bibi’s daughter, Eisham Ashiq, 18, told Catholic charity Aid to the Church in Need: “I am so happy. I want to thank God. Asia Bibi’s husband, Ashiq Masih, said: “We are very happy. This is wonderful news. National Director for the Canadian office of Aid to the Church in Need reacted with ” It is a very emotional day for me. I am really very, very happy about her liberation. It is a great day for justice and it gives us hope.” Now that she is free, her greatest concern is her exit from the country. “She cannot stay in the country. I hope that everything has been well planned for her security, and also that of the judges,” in acquitting Asia Bibi in the face of fierce opposition from Islamist protesters. And Father Emmanuel Yousaf, National Director of Pakistan’s Catholic Commission for Justice and Peace, which supports people accused of blasphemy with support from organizations including ACN, said: “I am glad that justice has finally been served. 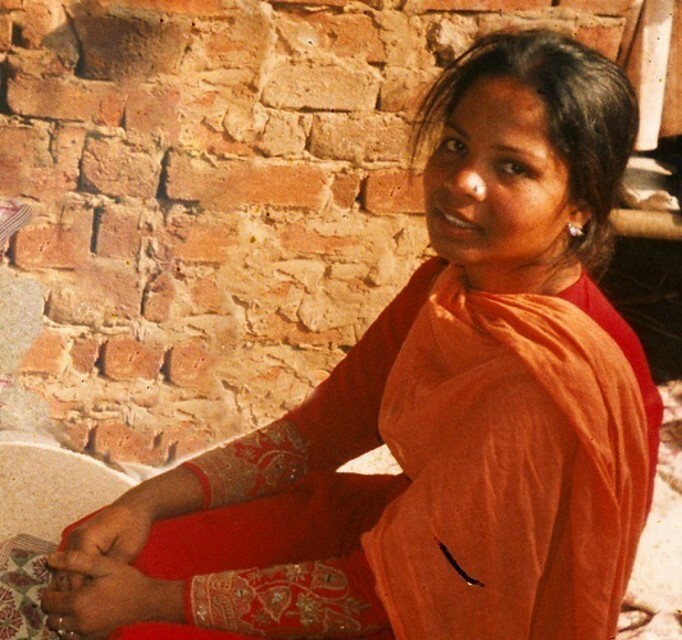 The Supreme Court’s decision today overturns the 2010 sentence Asia Bibi received for insulting the Muslim Prophet Mohammed, a crime punishable by death according to Article 295C of Pakistan’s Penal code – part of the so-called Blasphemy Laws. The charge was brought against her following an altercation with Muslim co-workers who said that, as a Christian, she had contaminated a common water cup by drinking from it. Throughout, Asia Bibi has protested her innocence and on 8th October the case had its final hearing at Pakistan’s Supreme Court in the capital, Islamabad. National Director of ACN Canada, Marie-Claude Lalonde is available for interviews, please contact her at ext. 223.